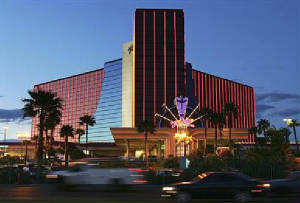 The 2011 CPL-33 National Convention will be held at the Rio All Suite Hotel and Casino in Las Vgas, NV. The Convention dates are August 28 - Sept 2, 2011. The 28th and 2nd will be considered travel days. or call in toll free at 1-888-746-6955 and refer to group code SRAFG11. Room Rates are $96.00 per night. Your cut-off date is Tuesday, August 16, 2011. After the cut-off date, rooms will be subject to availability and will be sold at hotel prevailing rate.